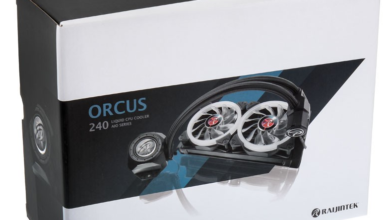 Today TeamGroup has announced its new DDR4 memory that is made for great overclocking which should supposedly work on Asus TUF motherboards better than any other. 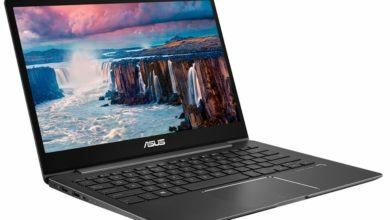 As TeamGroup said that it has joined hands with Asus for making an alliance to bring a new memory that should achieve better clock speeds, it’s pretty obvious that these are specifically designed for the Asus TUF boards. Although there is no information regarding that if these memories can work just as good on other high-end boards as on Asus TUF motherboards. 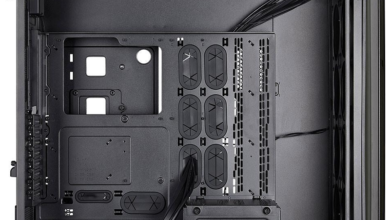 On the official product page, you can see that there is a pic of these memories installed on an Asus TUF motherboard and is designed in the same way. TeamGroup says that these memories have undergone rigorous testing by TUF Gaming Alliance to prove themselves to be worthy of buying. The memory can hit up to 3600Mhz of clock speed which is definitely more than good and they provide better temperatures even at such high clock speeds. 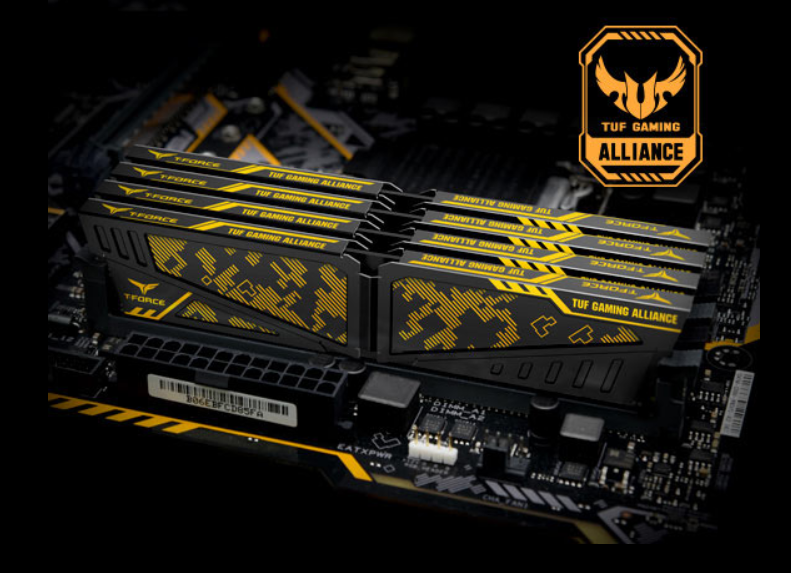 The Vulcan TUF Gaming Alliance memory is designed with a Dark Yellow and black colour heatsink which reflects a similar colour theme as on the Asus TUF motherboards so that when you use these memories on TUF motherboards you won’t find it as a weird combination. The memory has a heatsink with a military camouflage design and asymmetrical cutting on the heat spreader. 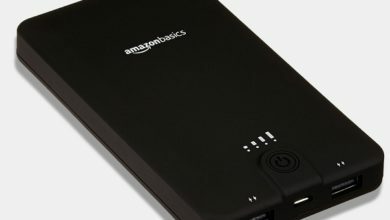 The company says that the extension of the memory heatsink at the top and the sides will enhance the radiating performance resulting in stable operation for a long time. These memories work at 1.2/1.35V and TeamGroup says that these will save 40% of the energy but it is pretty common. All of the mainstream DDR4 memories work on the same amount of voltage. 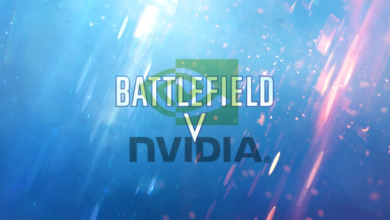 Nonetheless, these memories are designed for better overclocking on Asus TUF boards and currently, we don’t have its pricing and availability information. Corsair Obsidian Series 1000D super tower on Amazon?